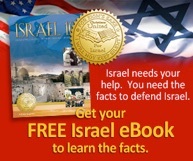 Updates on: Is The Psalm 83 Confederacy (Islamic Caliphate) Surrounding Israel? Will Israel Attack Iran in 2015? Is The Psalm 83 Confederacy (Islamic Caliphate) Surrounding Israel? The Dry Bones Live - The Continued Regathering!! OPERATION WAKEUP CALL - THE PROPHECIES ARE COMING! God's Eternal Blessing ✡ "Do Good To Jerusalem"
PS #2 How Then Shall We live? The Final Poke In God's Eye? THE FALSE PROPHET OF REVELATION? 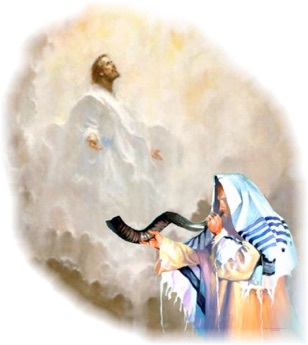 LEADING ISRAELI RABBI SAYS THE ARRIVAL OF THE MESSIAH IS IMMINENT! The 888 Point Stock Market Crash Warning!!? This site contains copyrighted material the use of which has not always been specifically authorized by the copyright owner. We are making such material available in our efforts to advance understanding & education in persecution, religious freedom, freedom of worship, and for anyone who merely wants to use the material as a starting point to do their own research and study. We believe this constitutes a 'fair use' of any such copyrighted material as provided for in section 107 of the US Copyright Law. In accordance with Title 17 U.S.C. Section 107, the material on this site is distributed without profit to those who have expressed a prior interest in receiving the included information for research and educational purposes. For more information go to: http://www.law.cornell.edu/uscode/17/107.shtml. If you wish to use copyrighted material from this site for purposes of your own that go beyond 'fair use', you must obtain permission from the copyright owner. The Watchman’s View website is in process of being redesigned and rebuilt on a different platform as the current iWeb platform is no longer supported by Apple. 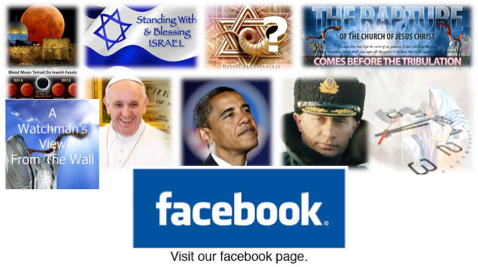 Until this is complete, all Commentary and other posts of interest can be found on the Watchman’s View Facebook Page - Any NEW Commentary Posts on this website will be indicated below. click banner below for Facebook. Revelation 17 – A Duality of the 7 Kings & the Beast? IS GOD’s HANDWRITING ON THE WALL AGAIN?